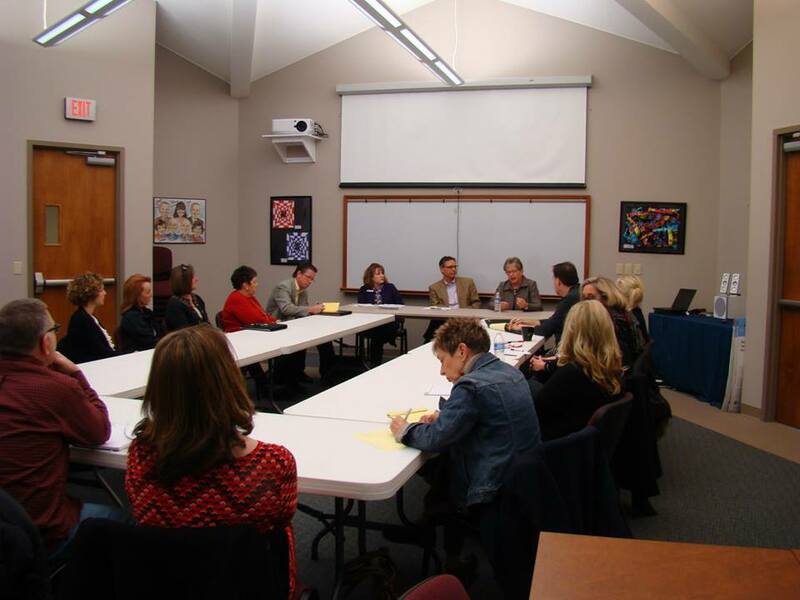 State BOE Member, Kathy Busch, and Superintendent of Andover Public Schools, Greg Rasmussen, updated concerned community members on state funding issues and legislation affecting schools in Kansas. KSN, Channel 3 Wichita, covered the event and will have a story at 6 pm tonight. The story will also feature students at Andover Central Middle School. "State Board of Education member talks schools and money and cuts", as posted on KSN.com on 2/19/15.